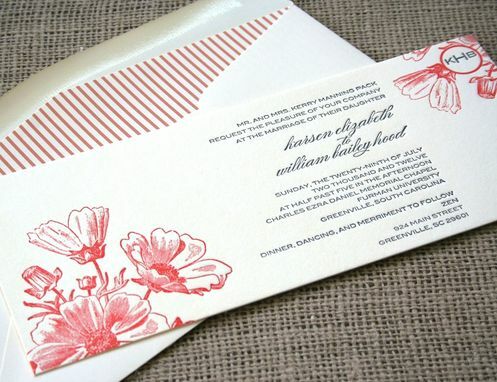 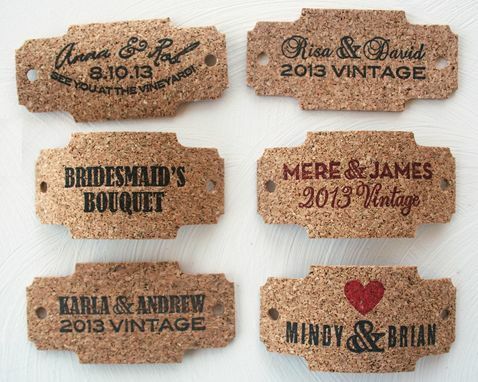 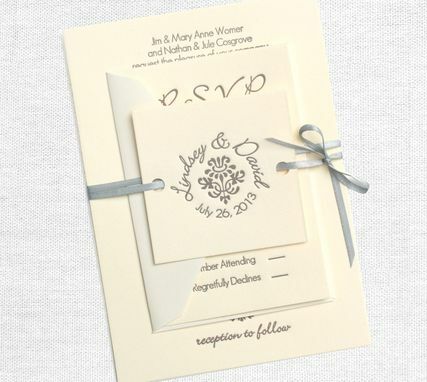 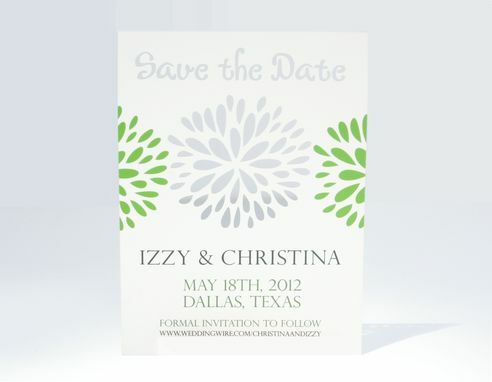 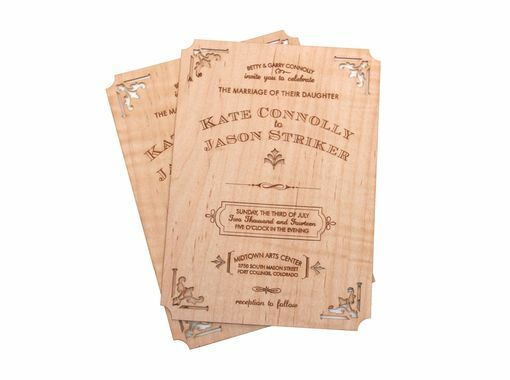 We create exceptional designed letterpress printed, laser cut, and wood engraved invitations and other stationery items. 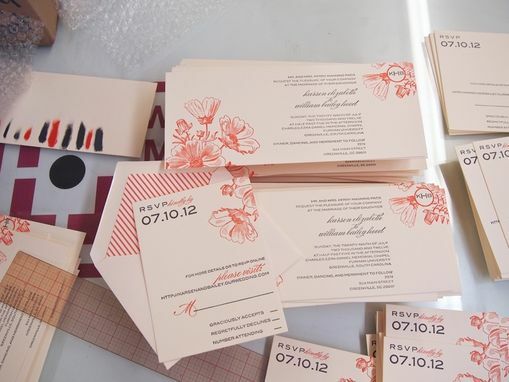 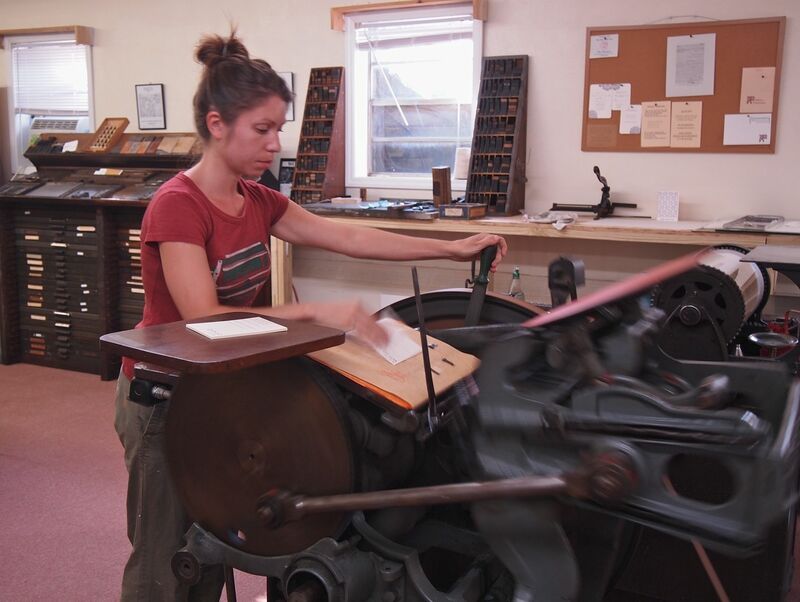 Please browse through these pictures to see examples of past projects, and a picture of Sofia, the owner of Sofia Invitations and Prints, letterpress printing an order. 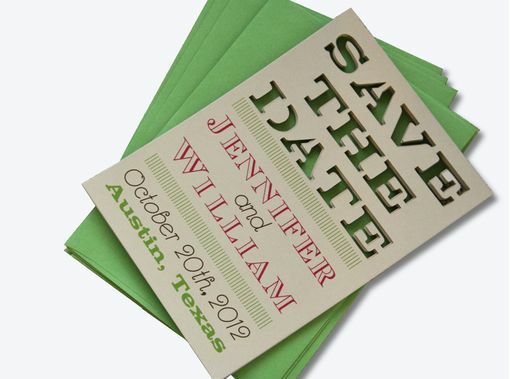 We would love to work with you to create a new custom design, or you can choose one of our existing designs and have it altered to match your wedding or affair. 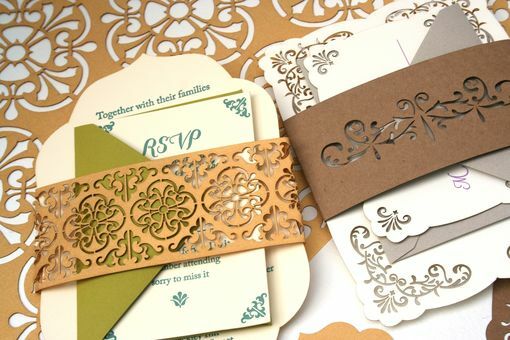 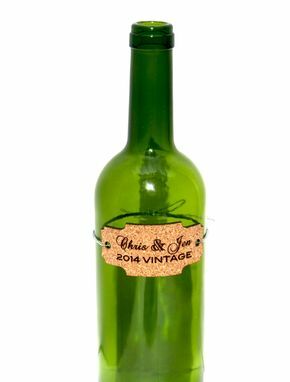 Invitations and stationery can be made on 100% cotton paper stocks, shimmery papers, kraft recycled papers, maple wood, poplar wood, natural corks, or other materials you may have in mind. 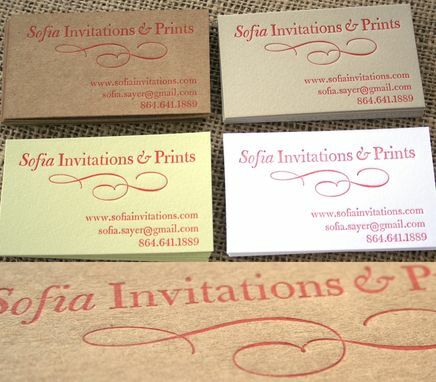 Simply contact us and we will start a discussion on what can be achieved!